City's club captain has found himself watching from the sidelines for the majority of the season and he has only been able to make 20 appearances in all competitions thus far. His current deal is set to expire in June, which could bring an end to his 11 year stay in Manchester. 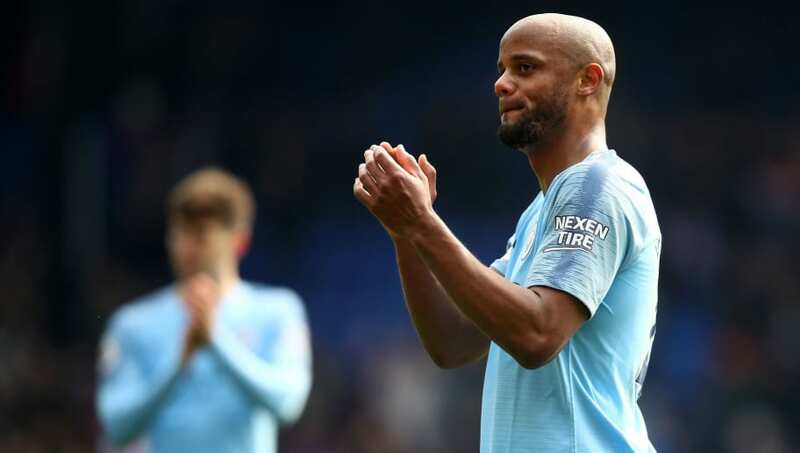 Despite the uncertainty, ​Kompany has spoken out about his future and confidently claimed he will be lining up in a ​City shirt again in 2019/20. "​Oh yeah, I’ll be playing next season," he said, as per ​Goal. “I’m part of the family now, so we’ll deal with this situation as a family. City are currently embroiled in a monumental title race with ​Liverpool and Kompany has also suggested that the Citizens must rely on their previous title winning seasons of 2012 and 2014 to maintain the upper hand over the Reds. "That’s kind of the experience I try to pass on to the other lads,” Kompany said (via ​The Guardian). “Last season, the last title, is not the one we should refer to really.